What are the 2018 Jaguar XF Performance Features? The 2018 Jaguar XF lets Arnold drivers know who’s boss right away thanks to its impressive performance features. Whether you’re anxious to drive a vehicle with multiple engine options to give you the version that excites your drive or if you want a model that handle the road with ease, this is the model that makes sense for you to bring home today. 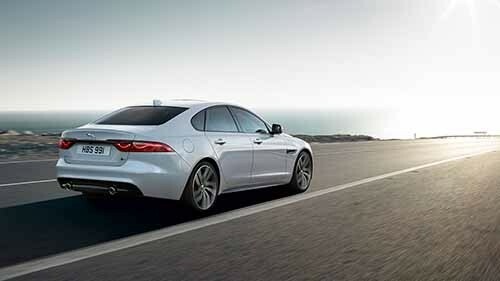 After all, this impressive Jaguar model knows exactly what you need to stand out on the open roads. The 2018 Jaguar XF allows drivers to get the sensation you crave while on the road thanks to an incredible list of performance features. With multiple engine options to choose from as well as other standard features, you know you’re making a good choice when this model ends up in your driveway. 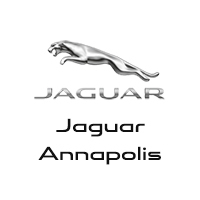 Learn more about this great new model when you visit Jaguar Annapolis at 101 Ferguson Road in Annapolis, MD and see our vehicle inventory. Our team is always here to help, so contact us at 410-349-8090 to learn more about our current specials.